Last year, right around this time, we asked our community which OEM they would like to see create the next Nexus device in partnership with Google. With 42% of the vote, Motorola was the landslide victor. Now here we are in 2015, with likely quite a few of you sitting at a desk with a Motorola-made Nexus 6 by your side. Funny how things work out, yes? So, to keep up with the opinions and views of our readers, we would like to ask you the exact same question, one year later. Now that most major OEMs have had their shot at creating a Nexus device, all but Sony, which OEM would you like to make the next Nexus device? Did Motorola do such a good job on the Nexus 6 that you would like them to do another? Is it Samsung’s turn to give it another shot? And what about HTC and its Nexus 9 tablet? Did HTC do such a good job with that tablet hardware that they have earned your trust for another Nexus smartphone? Or, just maybe, is it Sony’s turn in 2015? More importantly, and something we have all probably thought about, but what about the name? We have had the Nexus One, Nexus S, Galaxy Nexus, Nexus 4, Nexus 5, and now Nexus 6. But we can’t have a Nexus 7 smartphone in 2015, since that already exists in tablet form. What is Google going to do there? Your guess is as good as ours. Throw your thoughts down below on who should make it and what it should be called. 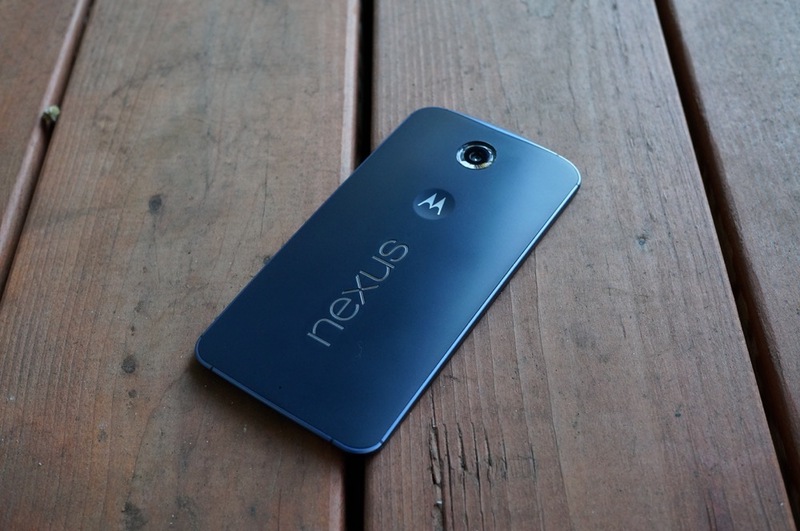 Which OEM Would You Want to Make the Next Nexus Smartphone?